Make 2016 the Year of #WorkFlex! You’ve decided. This is it. This is the year that you will (finally) ditch your office job and (finally) have work-life balance. You’ve read how much having a flexible job can positively impact everything from your productivity, to your ability to better manage your work needs and your personal life. 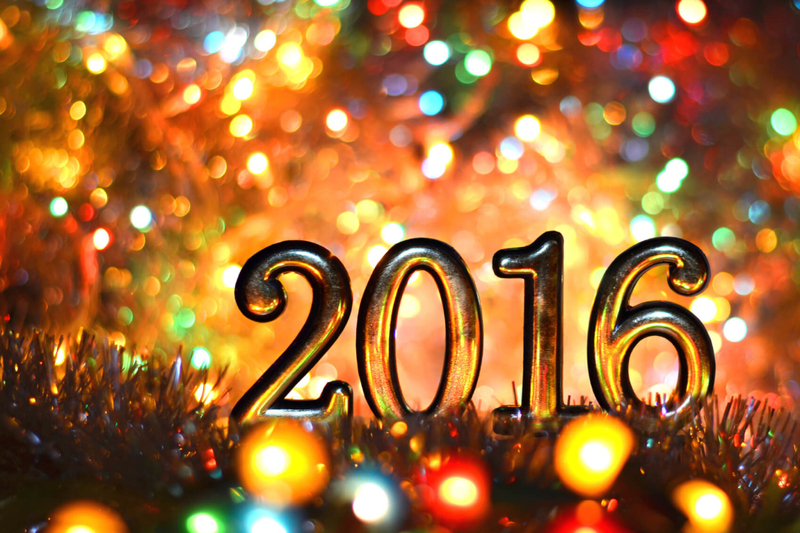 Now make 2016 the year of #workflex with these five tips. You’re already on the site, gaining valuable insight into how work flexibility can dramatically make your life flow better. Now, jump on board one of the fastest growing movements in workplace history. Joining 1 Million for Work Flexibility is quick and free, and you’ll get a monthly newsletter that offers tips, fun facts, and information on work flexibility—and how you can get it! Let’s say that you’re employed and you like your job, to boot. But your hellish morning and early evening commute? Not so much. Before you think about abandoning ship (and the job you love), consult with your company’s HR person to find out if the company already has a work flexibility program in place. If it doesn’t, talk with your boss about possibly turning your 9-5 into a more flexible position. You might not be able to go straight from a full-time office job into a full-time telecommuting position, but working a couple of days from home or opting for a compressed workweek (in which you’ll work longer days four days a week to have your fifth day, typically a Friday, free) are other options. Just be prepared with a list of your duties and which ones (if not all) can be done remotely. You might be surprised at the outcome! While the U.S. still has a ways to go in terms of flexible work legislation, there’s been some headway in certain cities and states. In Vermont, for example, you can legally ask your employer to allow you to work flexibly (i.e. work from home, flex time, job sharing, etc). Under state law, your employer must consider your request “in good faith” and cannot retaliate against you for making it. In order to bring greater awareness to the work flexibility cause, use your social media presence to support and talk about the positive impact that flexible working has on workers from all walks of life. To help you get started, simply follow #workflex and #1mfwf hashtags, along with other leaders in the flexible work world! Let’s say that you’ve held flexible work positions in the past, and you know how much having a flexible job can make your life easier. It’s great that you know it, but unless you share how it’s helped you, other people with office gigs might not know that there are other work options out there. So make it a part of your everyday conversations with friends and family to help make the concept concrete to those who still equate working from home with job scams and pyramid schemes. The more people become educated about the concept of work flexibility, the more they will realize that it’s by far one of the best ways to have work-life balance—and they’ll begin requesting it from their current employers and during job interviews, too. So if you’re looking for a new job with remote options, or thinking about how to turn your office job into a more flexible one, make 2016 the year of workflex—and make your work-life balance dreams come true!